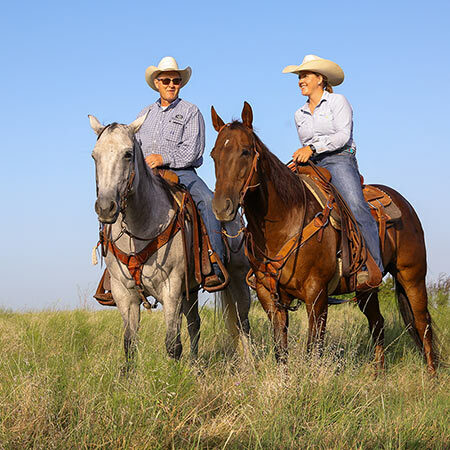 NRS doesn't just sell horse tack, we use it on a daily basis. 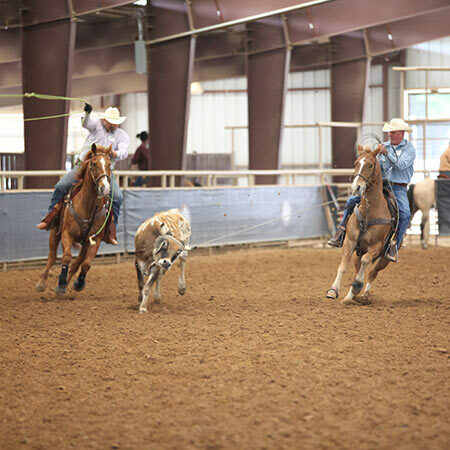 NRS Ranchers train and keep horses at the arena to use for a variety of events and training. 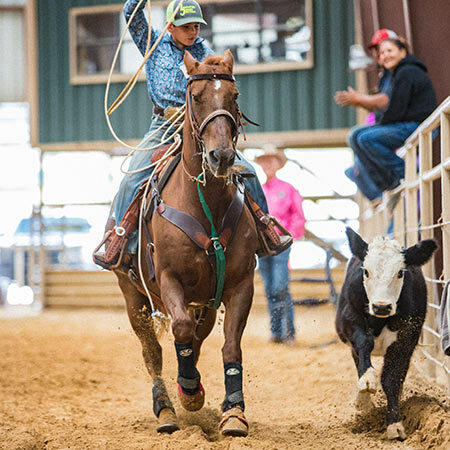 The NRS Arena is the host of weekly ropings, barrel races, team roping practices, private/public events and a variety of clinics & trainings. 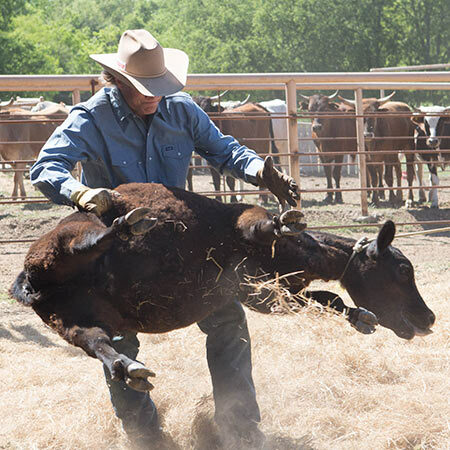 Check out our calendar today and join us in our effort to take your skills to the next level. 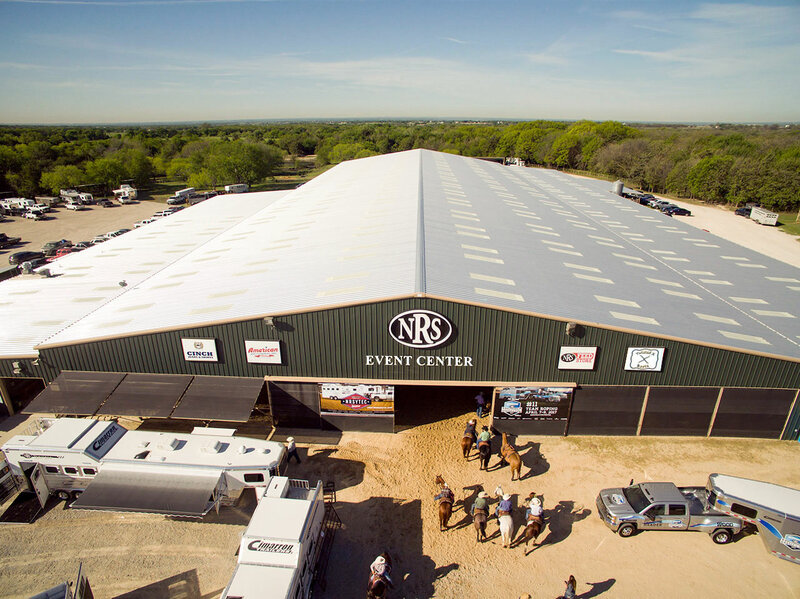 If you would like to produce your event with NRS, click here. 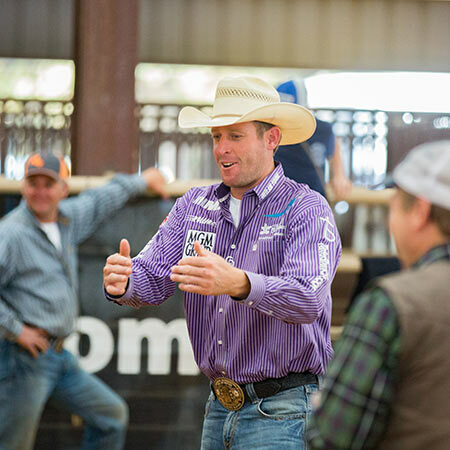 Check out our upcoming clinics & events! 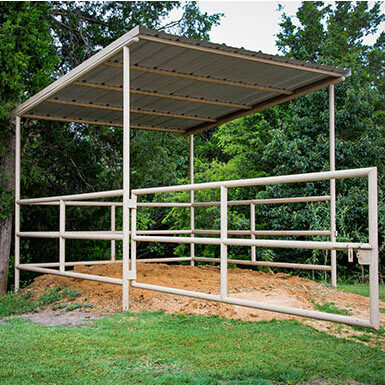 Located 4 miles south of Decatur, Texas on Hwy. 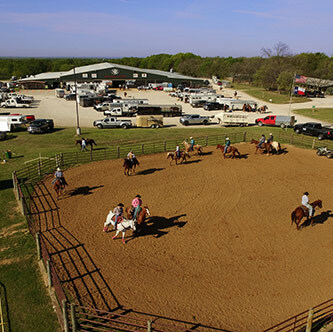 287, the state-of-the-art NRS Training Facility is located on the 265 acre Sand Hill Ranch, just one hour from the DFW Airport and 35 minutes north of the historic Fort Worth Stockyards. 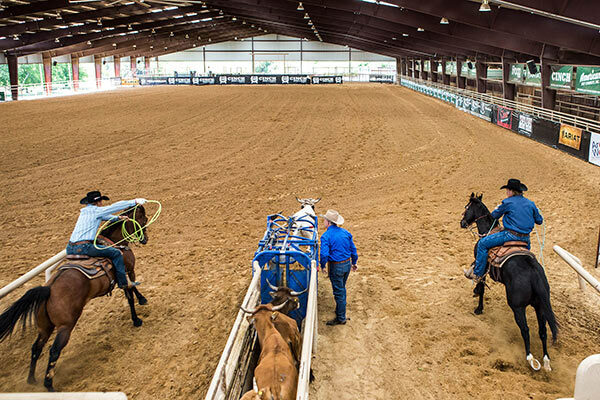 Housed under one roof, the training center encompasses a 300′ x 150′ arena with cattle working pens, 111 stalls, wash racks, viewing areas, kitchen, meeting area and much more! Everything is designed and laid out for your comfort and convenience to make your experience with us the best it can possibly be. 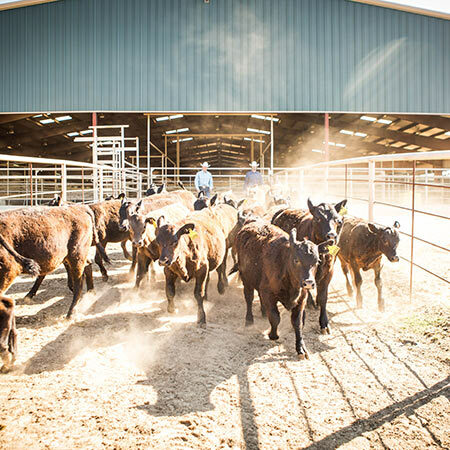 Enjoy the ranch lifestyle with a guided tour of the ranch or stay the weekend to experience the real deal. 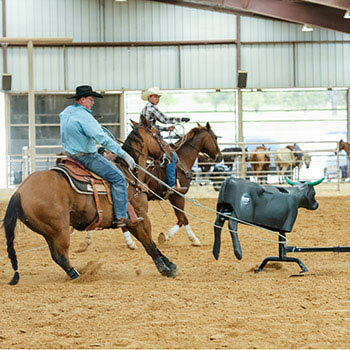 NRS now offers a "Ride the Ranch" program. 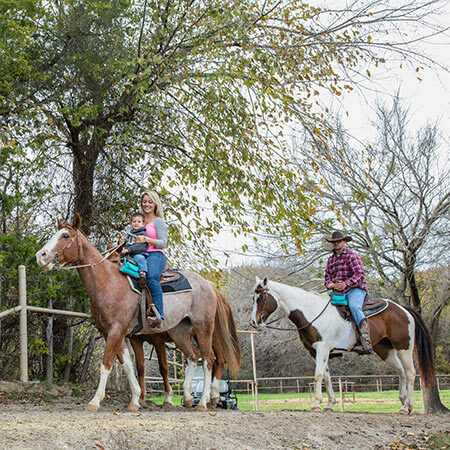 Choose from different packages from a 1-hour trail ride to a full weekend of riding, ranching, and don't forget about some of the best home cooked meals around. 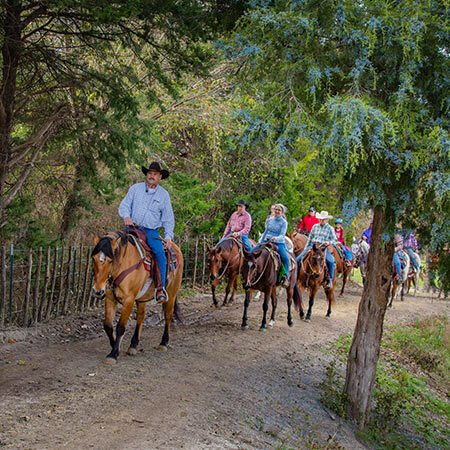 You'll have the best view of the NRS Ranch while horseback. 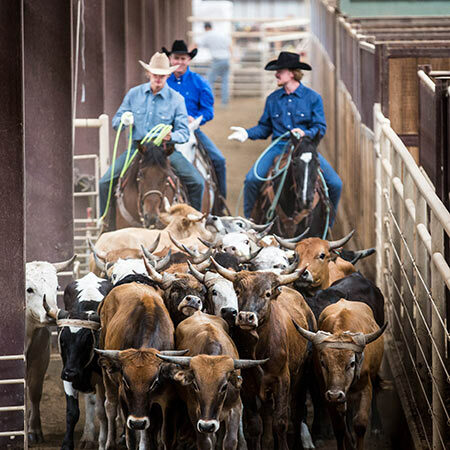 Check out the acres of rolling coastal Bermuda hay fields, ride through the spring fed creek beds, bring up the steers for the night's roping and stop along the way for great photo opportunities. 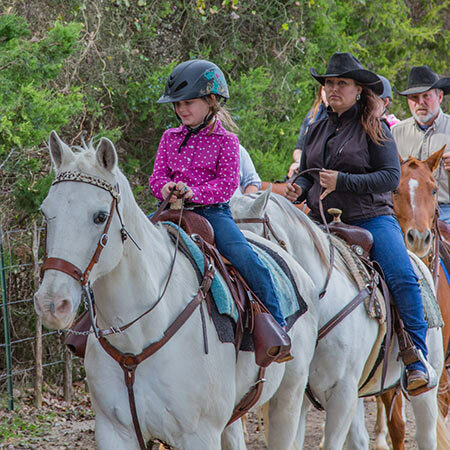 My friend and I brought our young children to do the trail ride over the Christmas break. Best trail ride I've experienced. 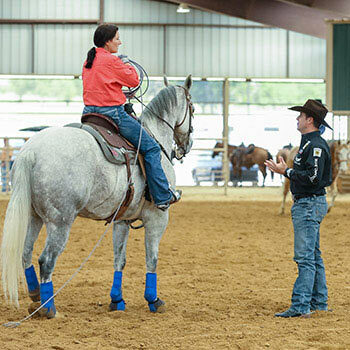 They were so good with the kids and really taught them how to mount, handle the horse and dismount. 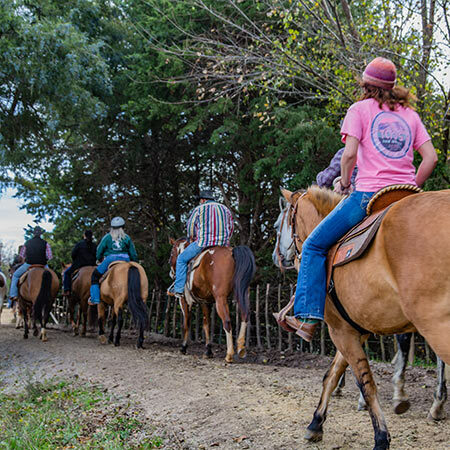 This is not your typical "nose-to-tail" trail ride. It's a ride. 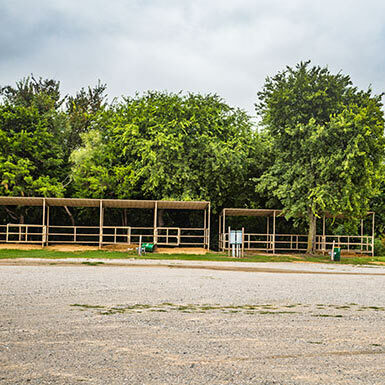 It was fun learning a little about the history of the ranch and surrounding area while on the ride. I'm already booking my our next ride and a stay in the bunk house. I highly recommend this place. 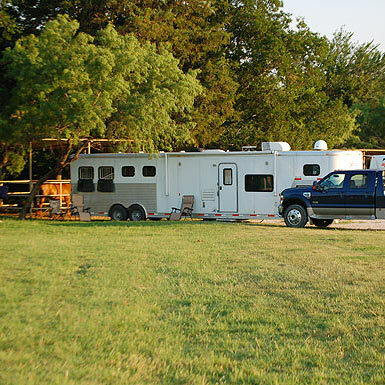 Easy to book a clinic, event or stall/hookup reservation online!